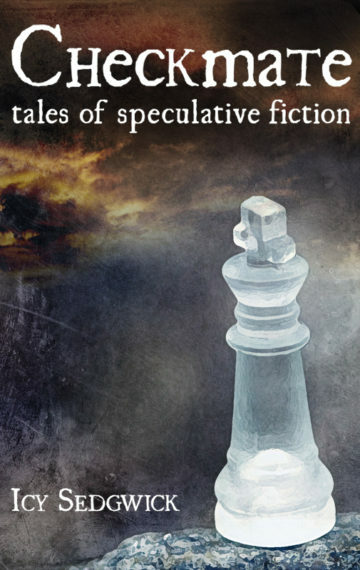 Checkmate: Tales of Speculative Fiction is your guidebook to the shadows and monsters of modern fairy tales. In the title story, ‘Checkmate’, a devilish game of chess goes apocalyptically wrong. Elsewhere, ‘Bleed Them Dry’ puts a new spin on the contemporary corporate vampire, an aristocratic corpse tells his side of the story in ‘The Dead Do Listen’, and a little girl is fascinated with an antique that hides a dark world in ‘The Mirror Phase’. 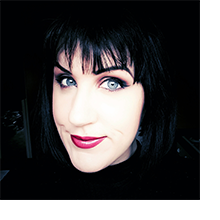 Described as “a wonderful collection of tales of subtle urban fantasy with a delicious gothic flavour”, Checkmate wants to thrill you, comfort you, and creep you out. If you enjoy the dark fairytales of Neil Gaiman, then you’ll love the weird tales of Checkmate!